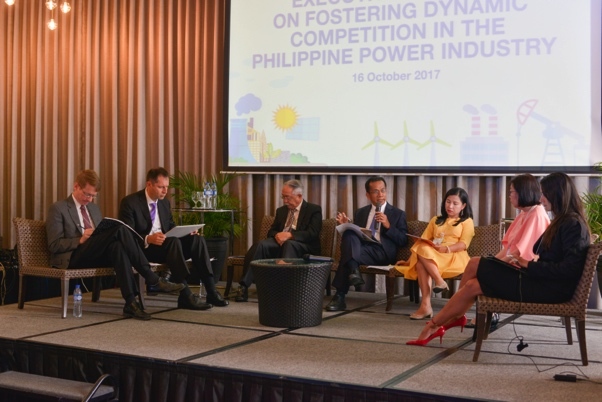 On 16-17 October 2017, members of the UP faculty led the conduct of the Executive Seminar on Fostering Dynamic Competition in the Philippine Power Industry through the Energy Policy and Development Program (EPDP) and in partnership with the Philippine Competition Commission and the World Bank Group. The seminar was held at F1 Hotel BGC and University of the Philippines BGC on the first and second days, respectively. The legacy of National Artist José Monserrat Maceda, composer, scholar, philosopher and humanist, covers a wide breadth of human endeavours, interests and aspirations, with special significance to the musical cultures of the Philippines and Southeast Asia vis a vis the Asian civilization at large, as well as the rest of the world. 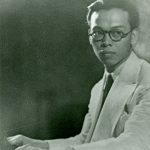 To celebrate Jose Maceda’s 100th birth year, the U.P Center for Ethnomusicology launched the Maceda100, a series of special events featuring an international symposium, musical performances of his compositions, exhibits, and research activities scattered throughout the year of 2017 with an official kick-off on January 31, 2017 (his 100th birthday). 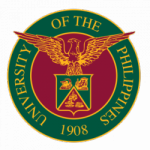 The Office of the Legal Aid (OLA) is an institutional unit in charge of the clinical legal education program of the University of the Philippines College of Law. Aside from providing law students with exposure to actual law practice, OLA inculcates in the minds of law students the concepts of public service and social justice by providing free legal services to those who cannot afford it. 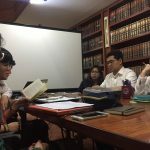 Many Filipinos find themselves involved in legal disputes requiring legal representation or simply need advice on legal issues but do not have sufficient resources to engage the services of private lawyers. OLA aims to bridge this gap by providing the legal service they need, while also giving its interns learning experience by handling actual cases. Pinagtibay at ipinatupad sa UP noong 1989 ang isang Patakaran Pangwika na nagtatakda na Filipino ang maging pangunahing midyum ng pagtuturo. Hindi lamang ito pagtalima sa mga probisyong pangwika sa Konstitusyon. Pagkilala rin ito na sariling wika ang higit na mabisang kasangkapan ng edukasyon, at ang edukasyon na ginagamitan ng wikang naiintindihan ng nakararami ay paghawan ng landas tungo sa katarungang panlipunan.